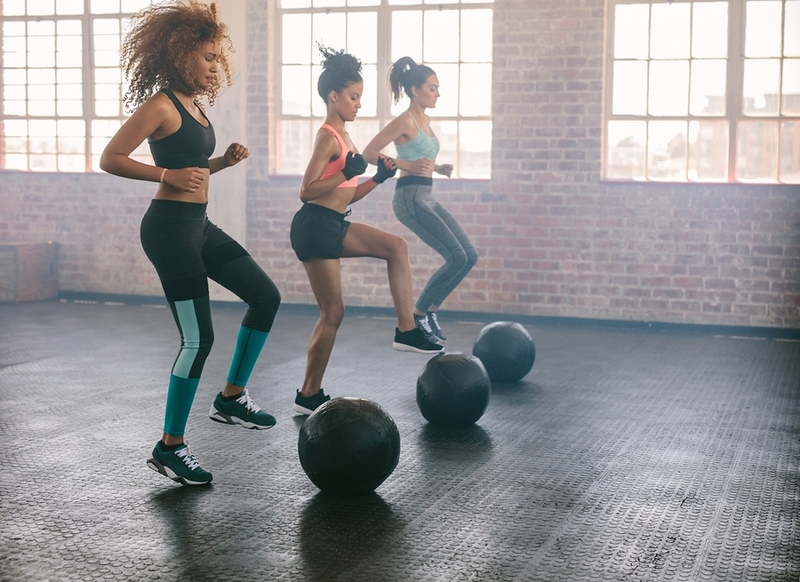 You head to the gym to get healthy, but if you are not taking the proper precautions against germs, parasites and even fungi, you could end up sick. Here are 4 surefire ways to get ill or injured at the gym. Sure, the gym tries to keep up, but you have no way of knowing who used that communal yoga mat yet, and you’re about to place your hands all over it. Cold and flu germs can survive on plenty of gym surfaces, from yoga mats to the handles of your favorite pieces of equipment and even the water fountain. Bypass your own basic supplies and you could pick up a cold, the flu or worse. A simple pair of slide on shoes or flipflops can do more than keep you from slipping and injuring yourself, they can keep you from catching a nasty fungus too. Even if you skip the shower, the fungi that causes athlete’s foot could be lurking on the floor, according to the American Academy of Dermatology. You may be heading there to lose weight, but failing to eat something healthy before you go and after you are done could make you feel tired and unwell. You’ll be burning though calories and expending energy – and the goal of heading to the gym is to feel better, not worse. Water is essential as well; skip hydrating and you could wake up on the (germ covered) gym floor after an episode of dizziness. You may take a swipe at the seat (good) or even wipe down the handles (better) but if you’re neglecting the headrest of that piece of equipment, you could come away with more than buff abs. Lice are a dirty little gym secret that no one wants to talk about, but that can be transmitted at the gym. Wipe down everything – and be safe rather than sorry. Making an investment in your own equipment and taking care to wipe down machines (including the head rest) before you use them can considerably cut your risk of becoming ill. You’re heading to the gym to get healthy, so these simple precautions ensure you don’t end off feeling worse than you did before you went to the gym.